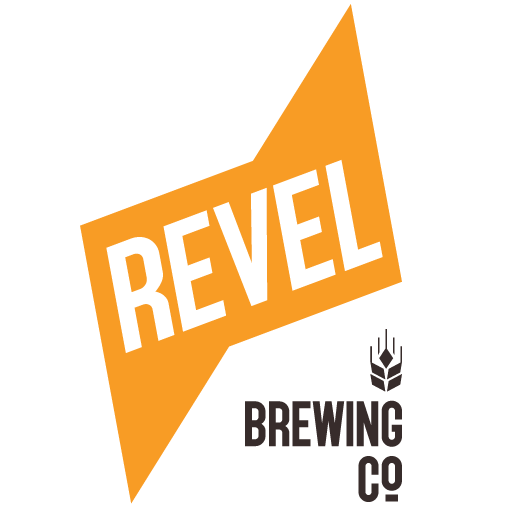 Feral Brewing boss Brendan Varis confirmed it was the threat of legal action from The Coca-Cola Company that caused Feral to quietly rebrand the beer. “We did get a cease and desist. 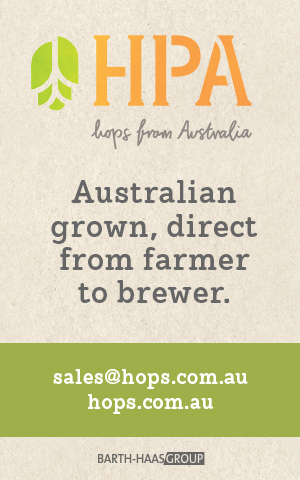 It wasn’t from Amatil, it was from the other side of the world,” he told Radio Brews News. 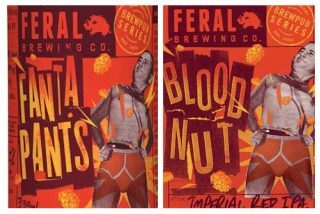 Fantapants Imperial Red IPA was rebirthed as Bloodnut earlier this year. Varis said the altercation had come up “only in jest” in discussions between Feral and Coca-Cola Amatil. “Bringing it back has not come up yet… I wonder if we could reinstate that name. I have not been game to ask yet,” laughed Varis. The Coca-Cola Company has a 29 per cent stake in Coca-Cola Amatil, its Australian bottler.